View more of photos of E-Z Cash Pawn at our flickr site. 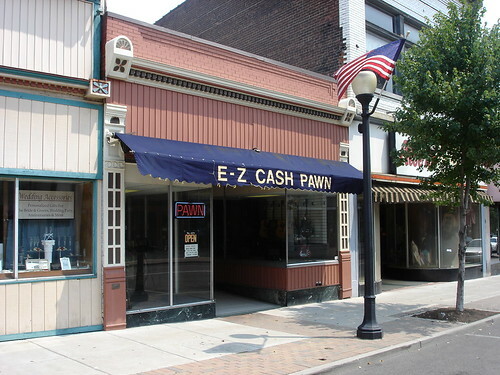 EZ Cash Pawn is located in downtown Newport Kentucky. We purchase and loan cash on jewelry, electronics, DVDs, games, musical instruments, firearms, collectibles, tools, and much much more. We also have incredible prices on all of the above including newer and hard-to-find items. Stop by and you're sure to find a deal! See bird's eye view on maps.live.com.